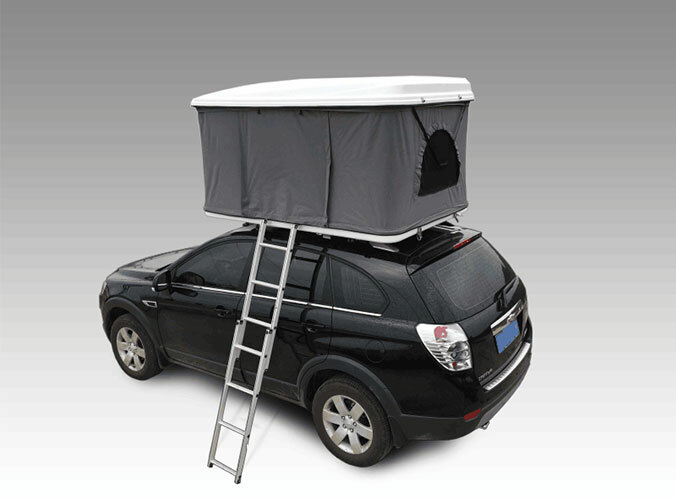 To assess if a Roof Top Tent will work on your car, you should look up the following information:Total tent weight: That should be from the tent's prouct specs. Car and rack dynamic weight capability: This measures the capacity to support that tent weight as you're driving. You have to verify this spec for both the vehicle and your roof rack. So if you are putting the tent onto a separately purchased roof rack, then you have to check your vehicle owner's manual to your roof's dynamic weight capacity and also your rack owner's manual for that same spec. Rack brands like Yakima, Thule and others typically have greater load capabilities than factory racks. Rack compatibility: Check the operator's manual to be sure that your rack works using a roof top tent. 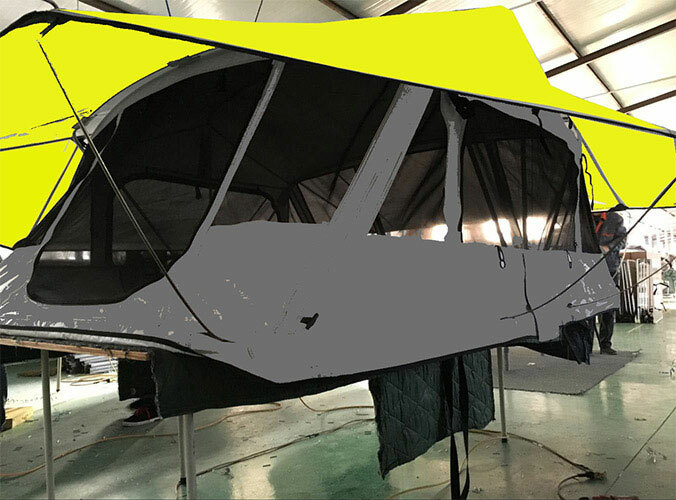 We can manufacture and supply 2 Person Roof Top Tent, if you like, welcome to contact us. Do You Know The Advantages of Roof Top Tent?